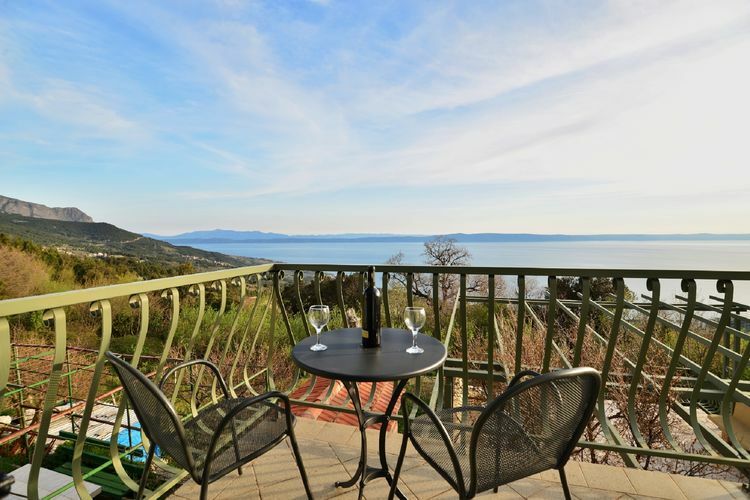 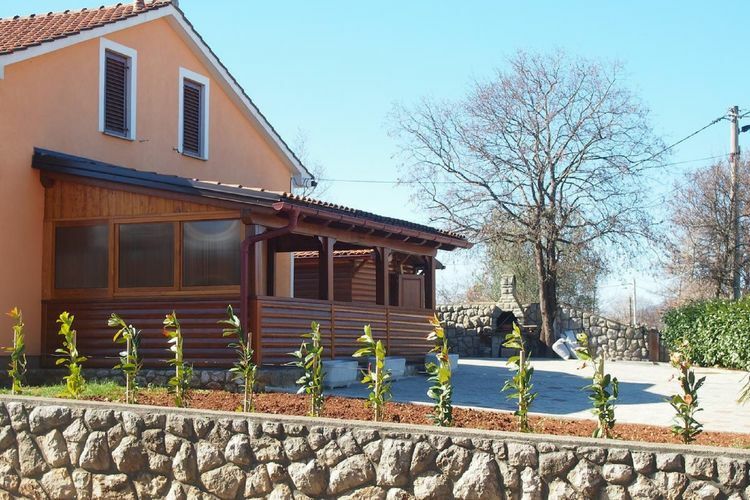 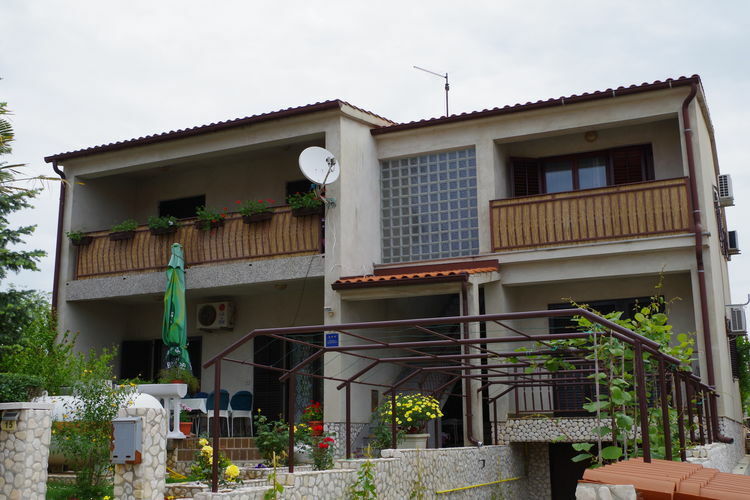 1 Bedrooms Croatia Holiday Rentals Vacations in Cottages Chalets Apartments Villas Online Bookings. 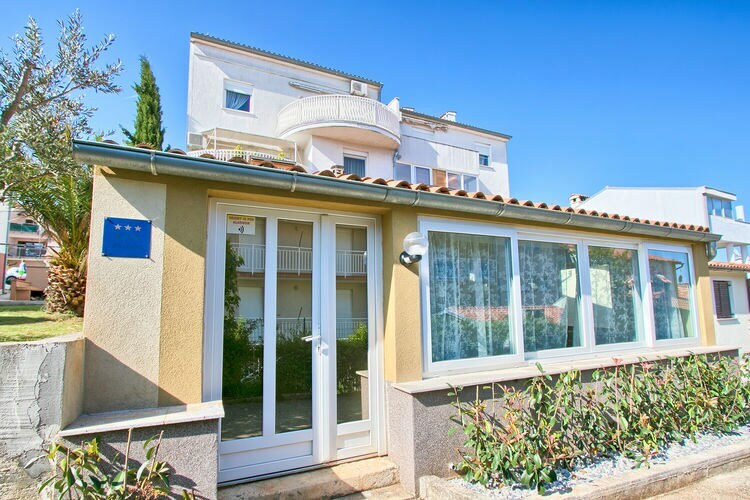 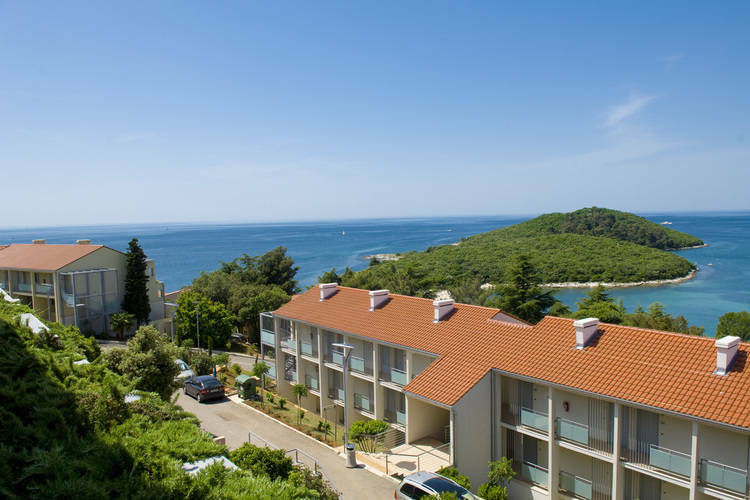 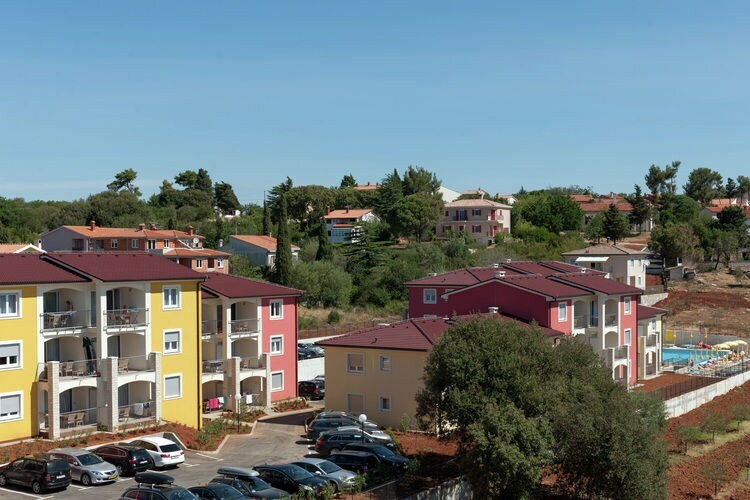 There are 479 Holiday Homes with 1 Bedroom in Croatia - to see the other holiday homes please use the page selector. 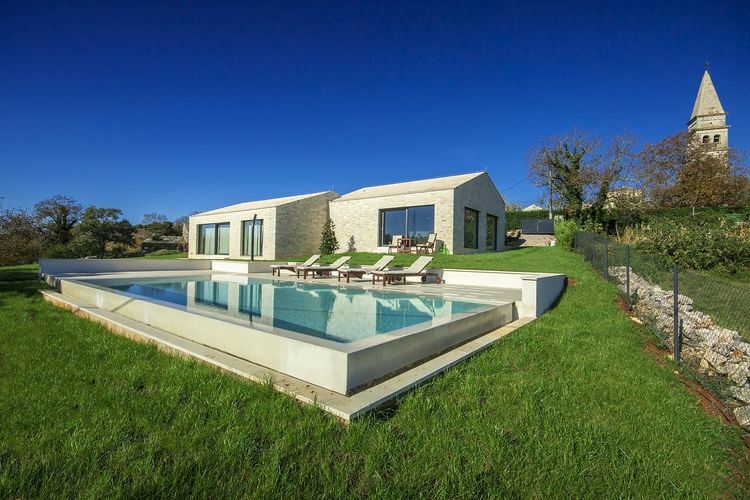 Beautiful dream house decorated with love and luxury, private pool. 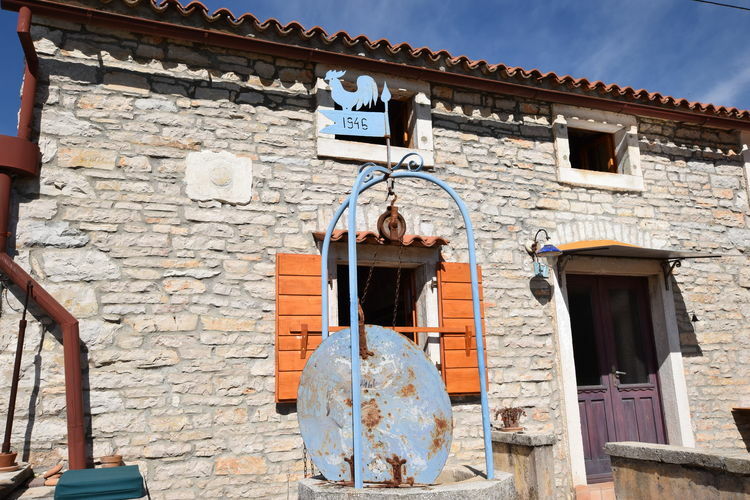 Near Labin. 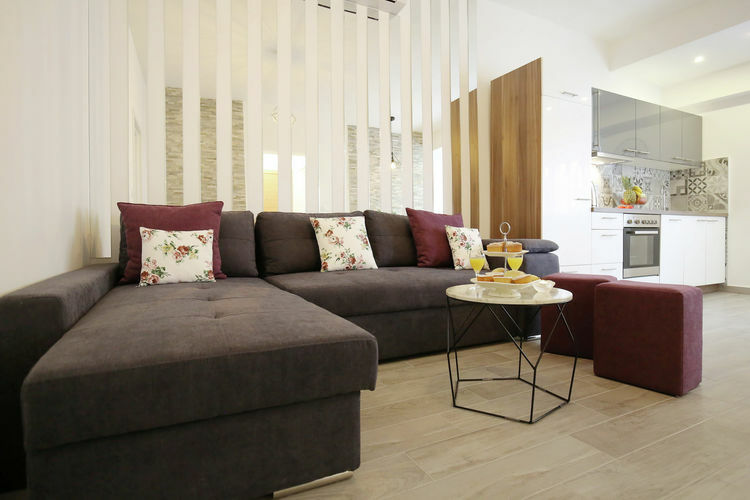 Adorable bed and breakfast apartment in the centre of Zagreb ! 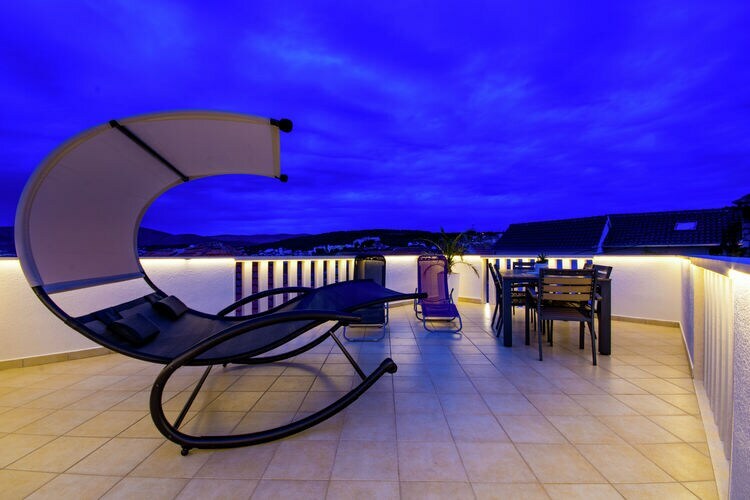 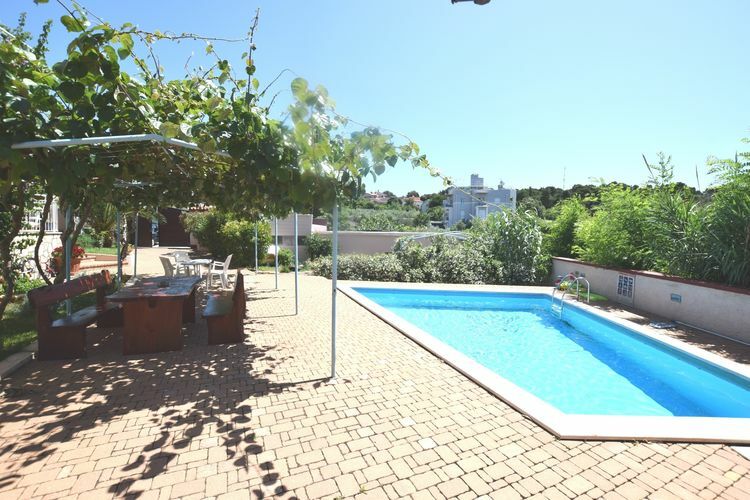 Nice house apartment with roofed terrace and barbecue ! 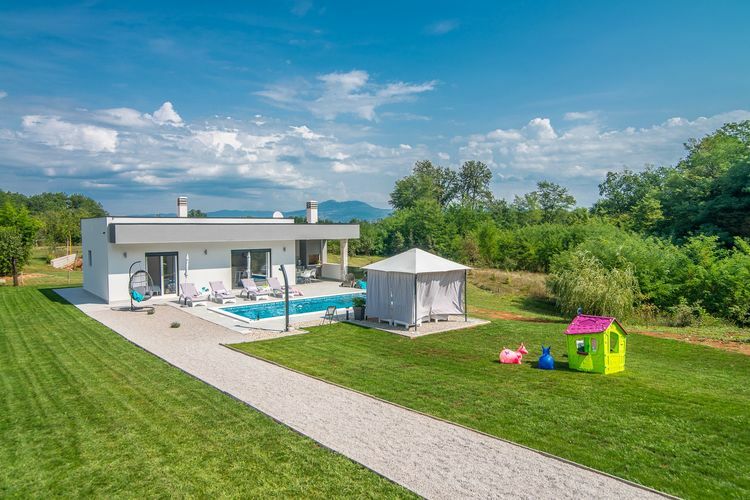 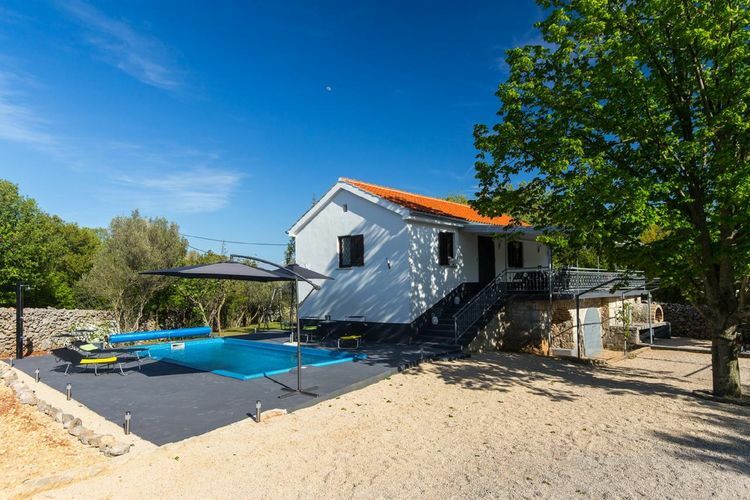 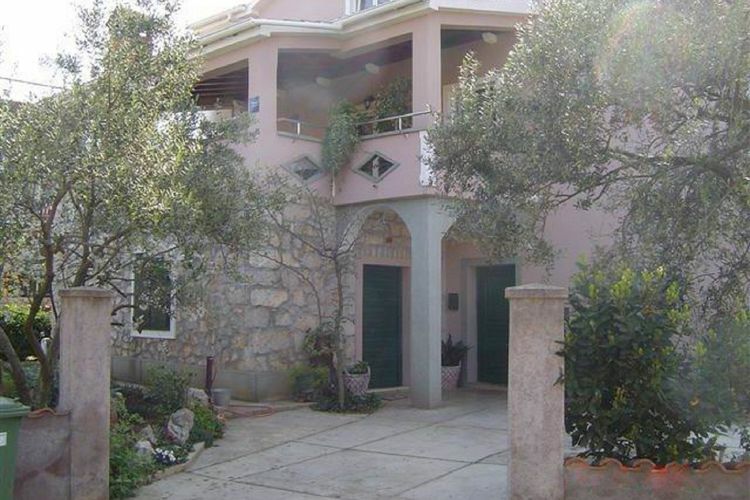 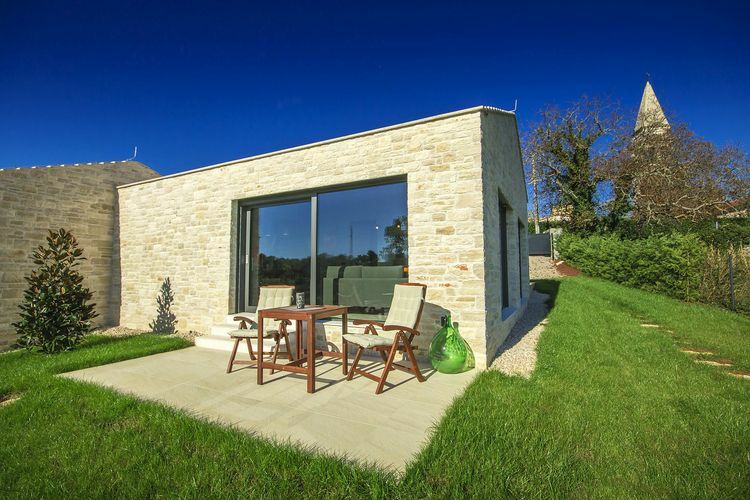 Adorable detached villa with pool and wellness surrounded by beautiful nature ! 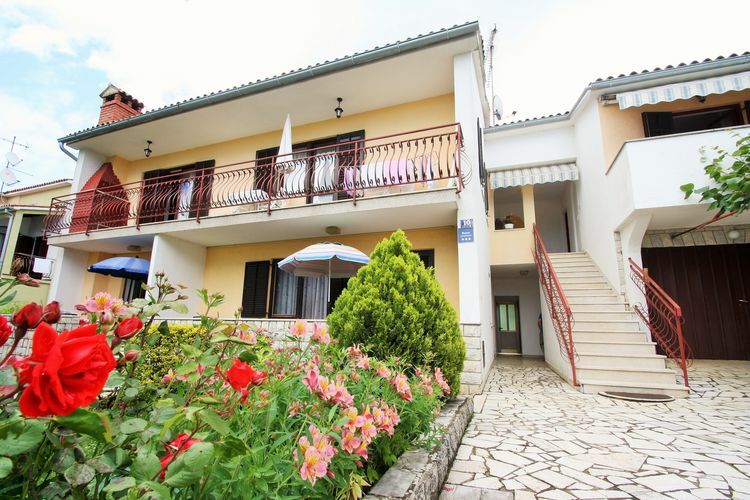 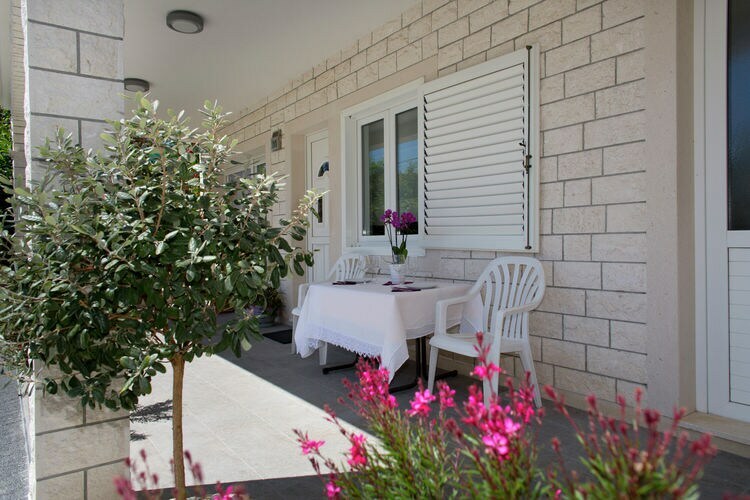 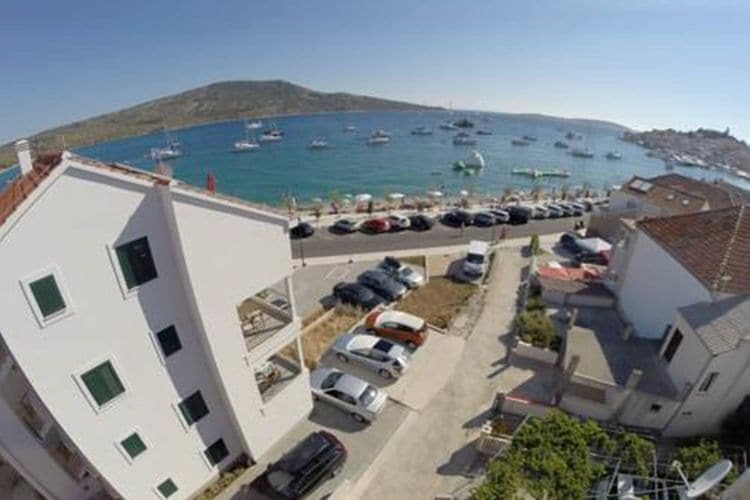 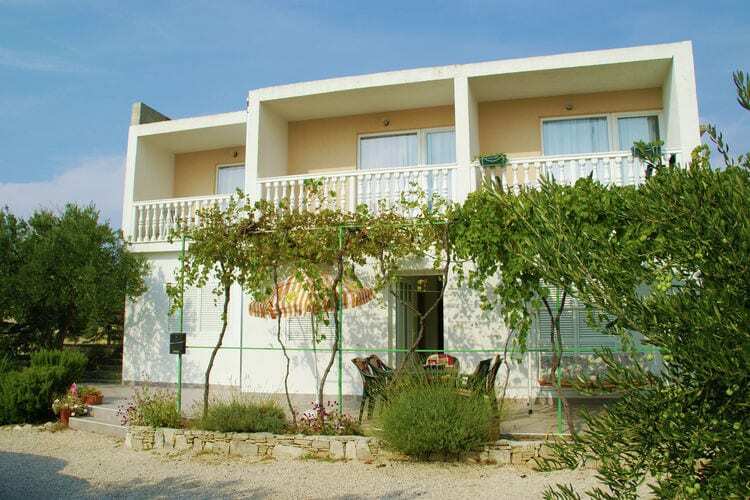 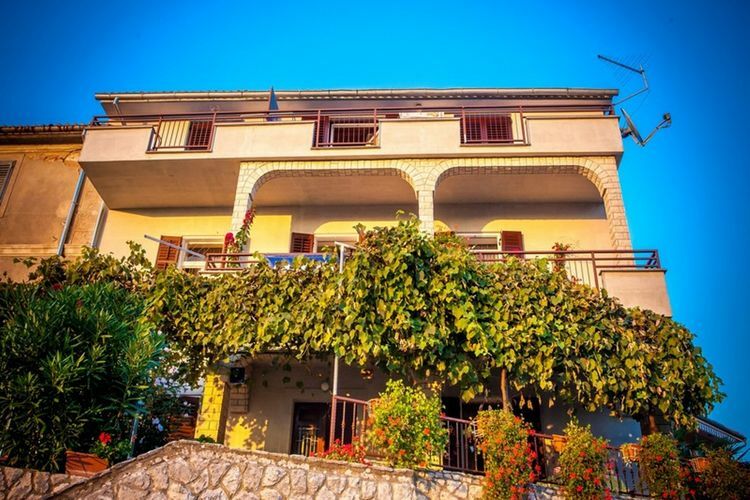 Comfortable apartments, located on a resort with many facilities directly on the Adriatic coast. 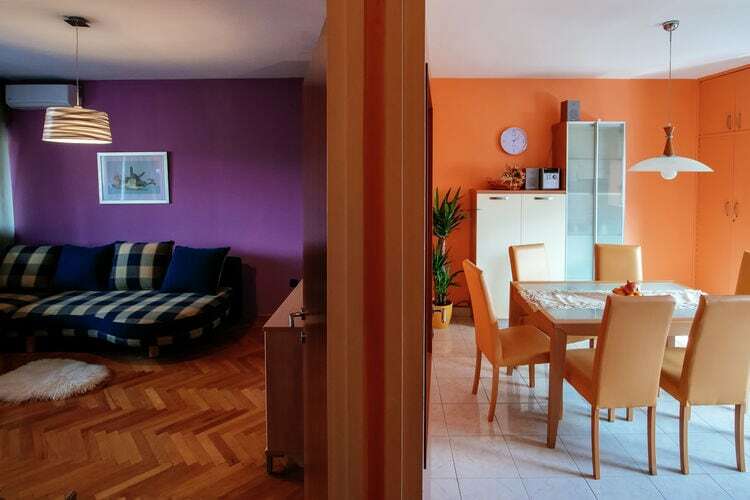 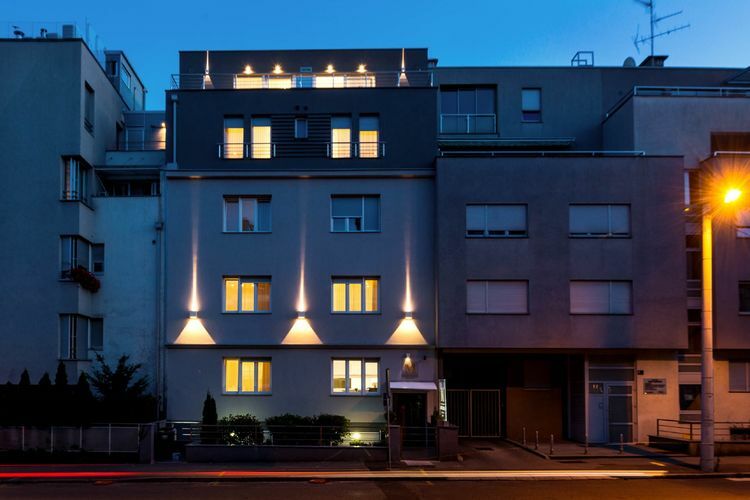 Modern bed and breakfast apartment in the centre of Zagreb ! 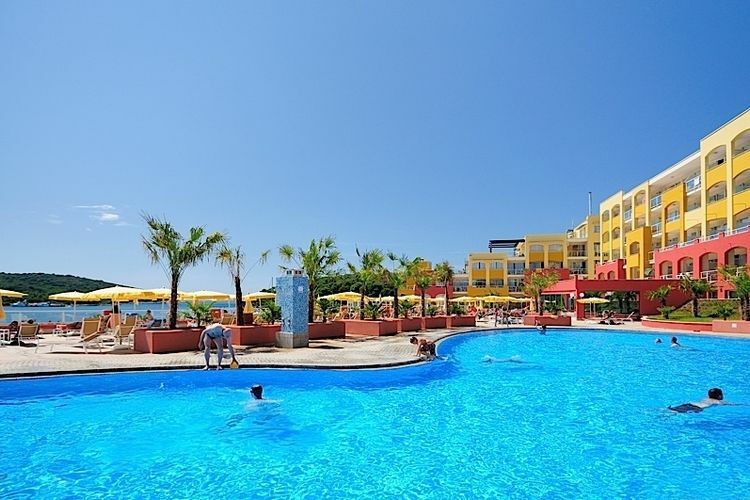 Modern furnished studios with various equipment, located in a park directly on the sea. 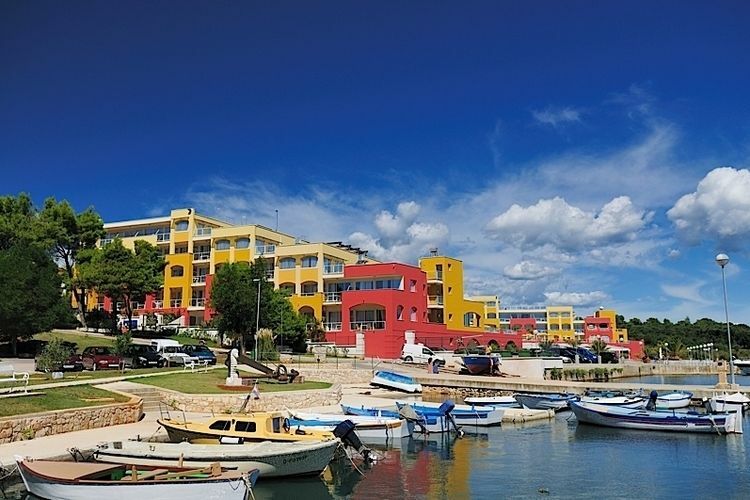 Worldwide Holiday Lettings Croatia Vacations, Listings, Luxury Villas, Bargain Cheap Vacations, Holiday Homes, Frontline Beach Front Properties book online with confidence.